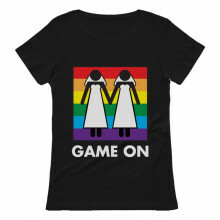 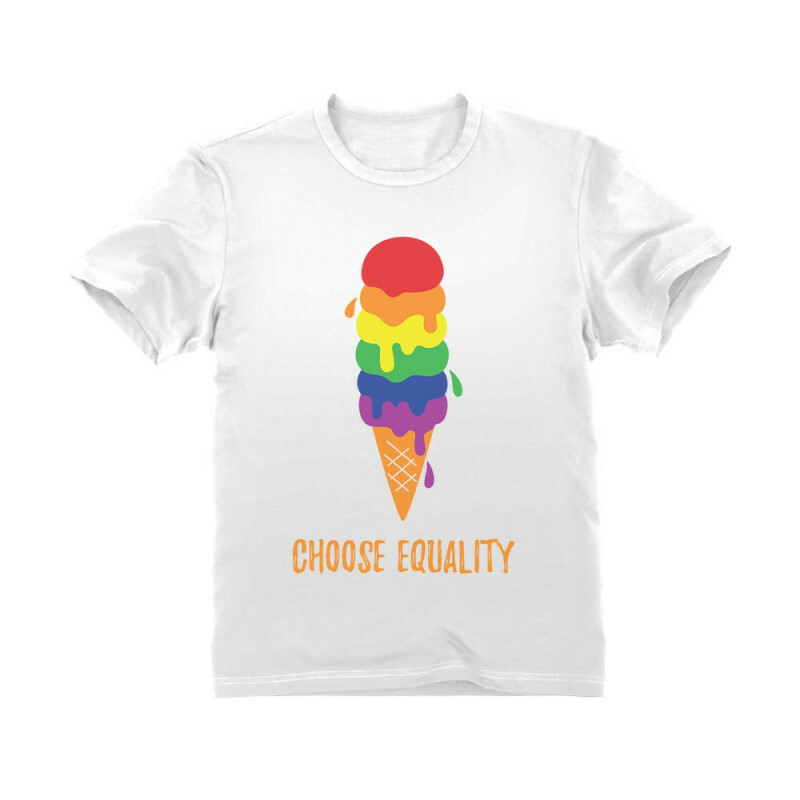 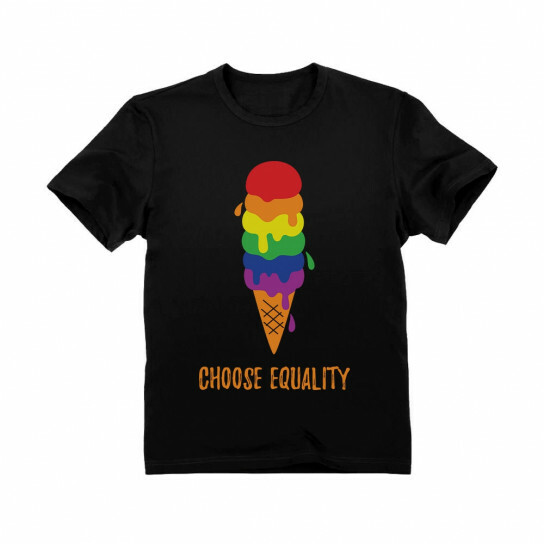 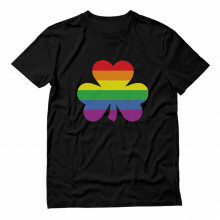 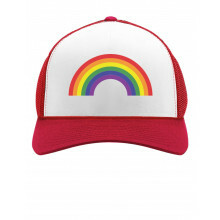 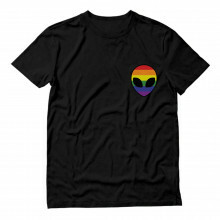 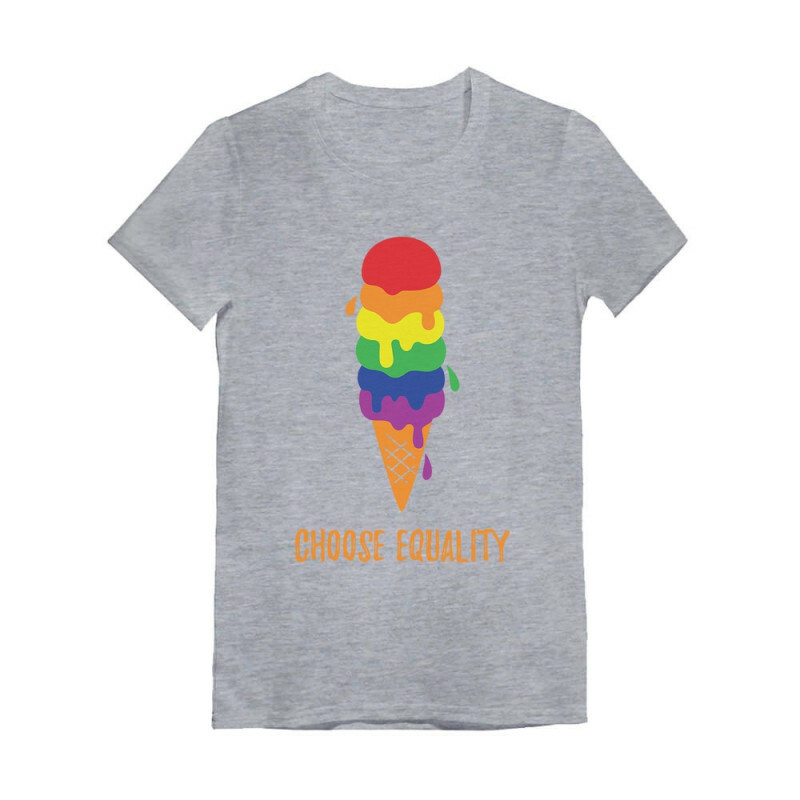 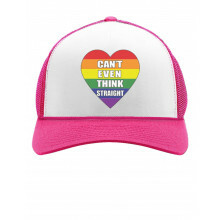 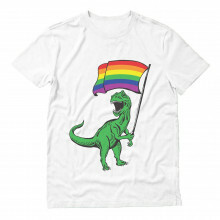 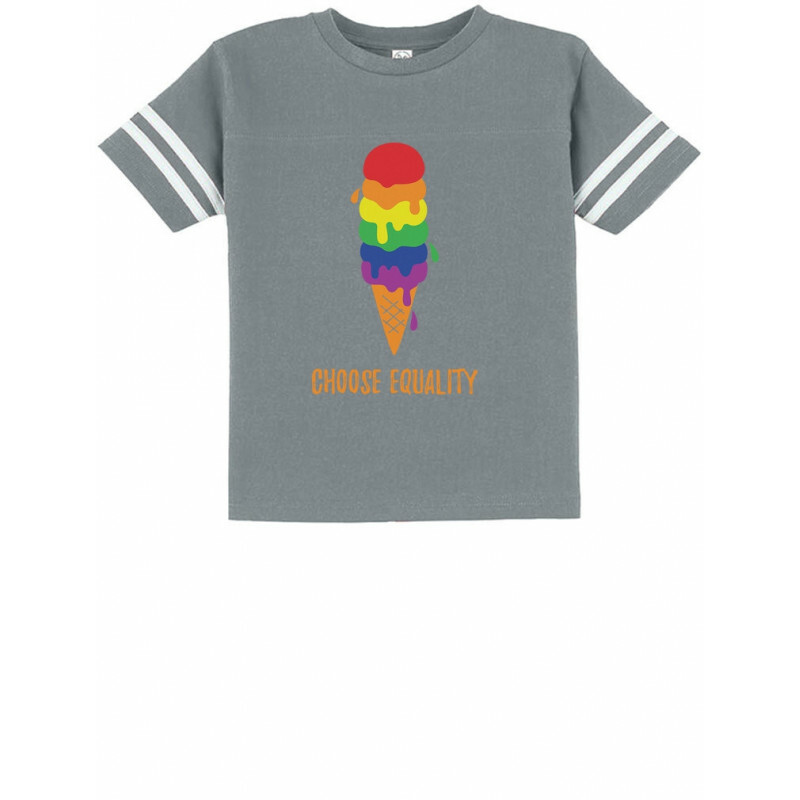 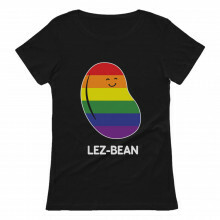 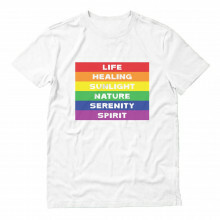 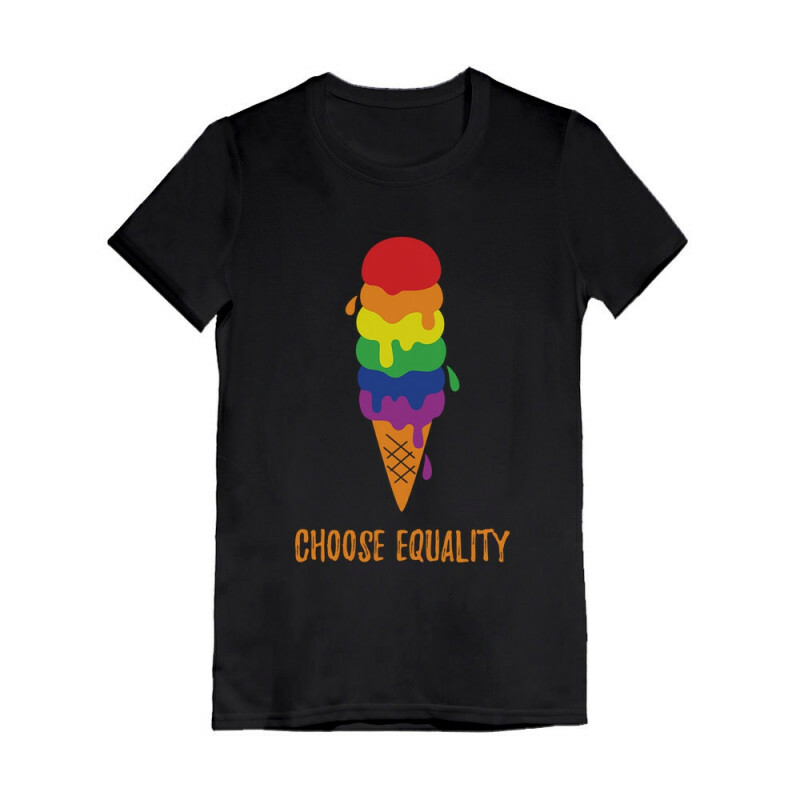 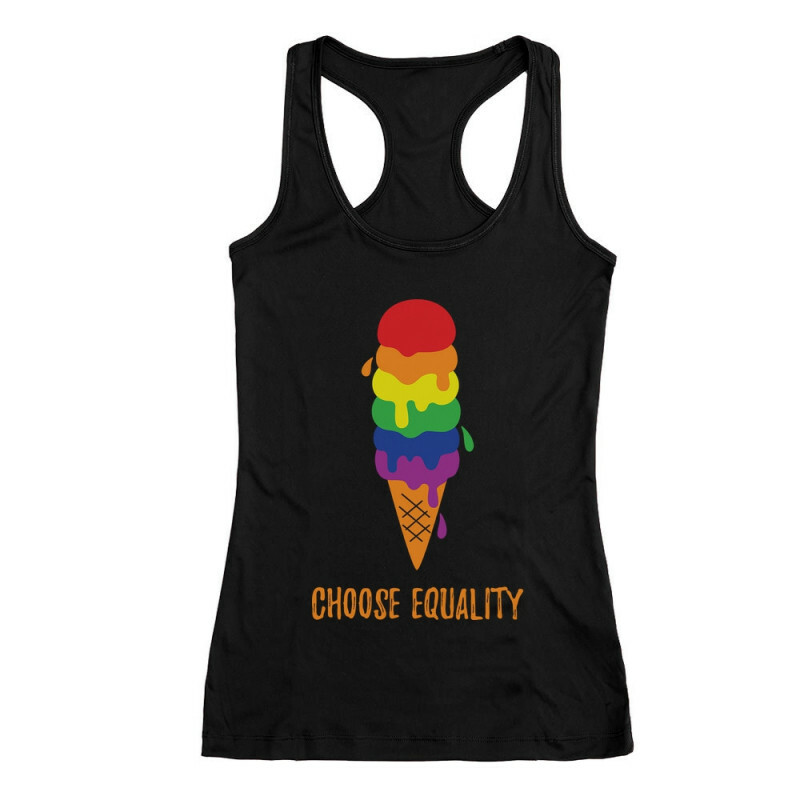 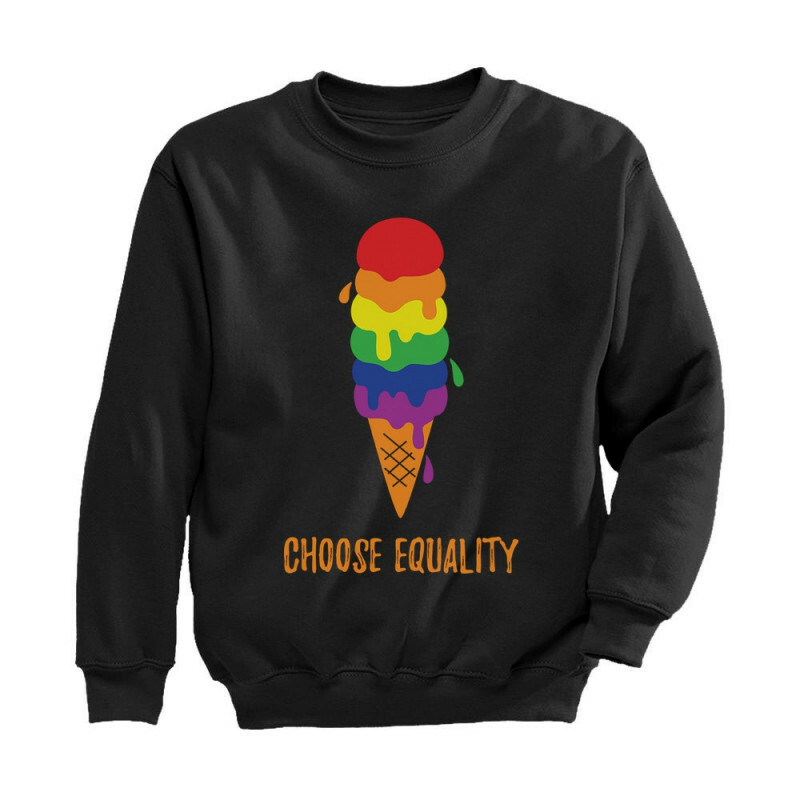 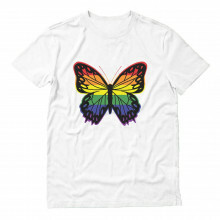 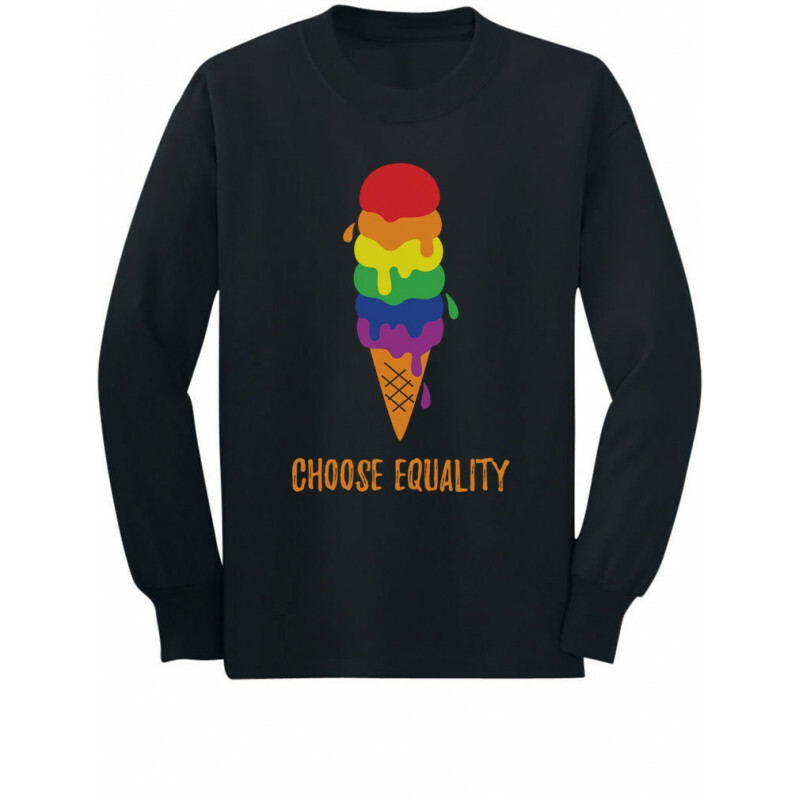 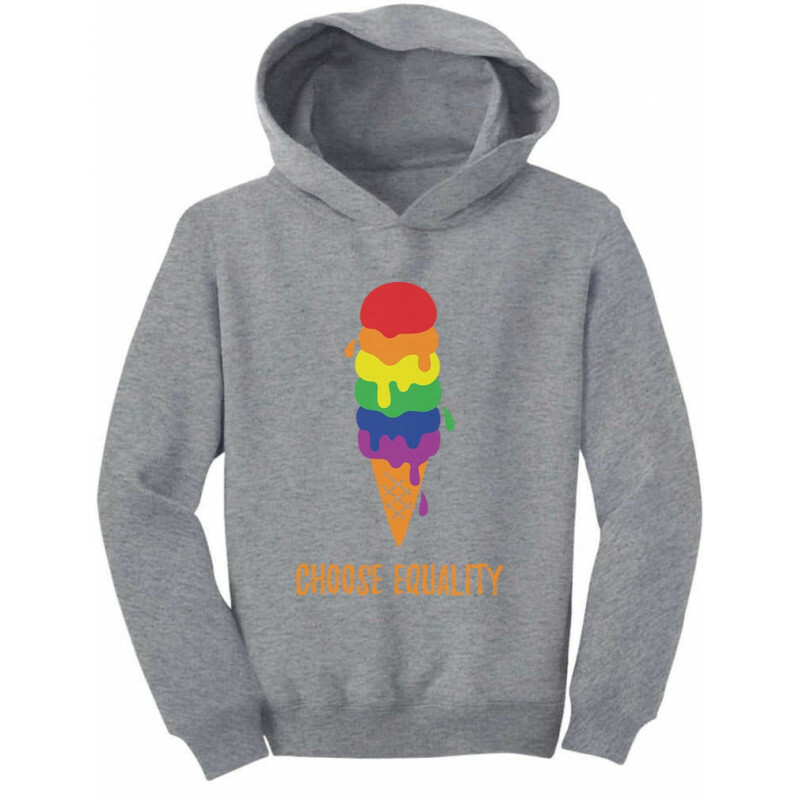 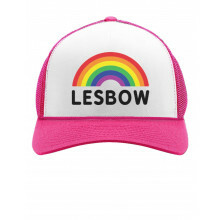 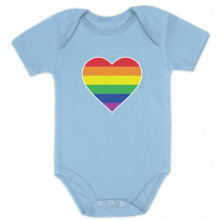 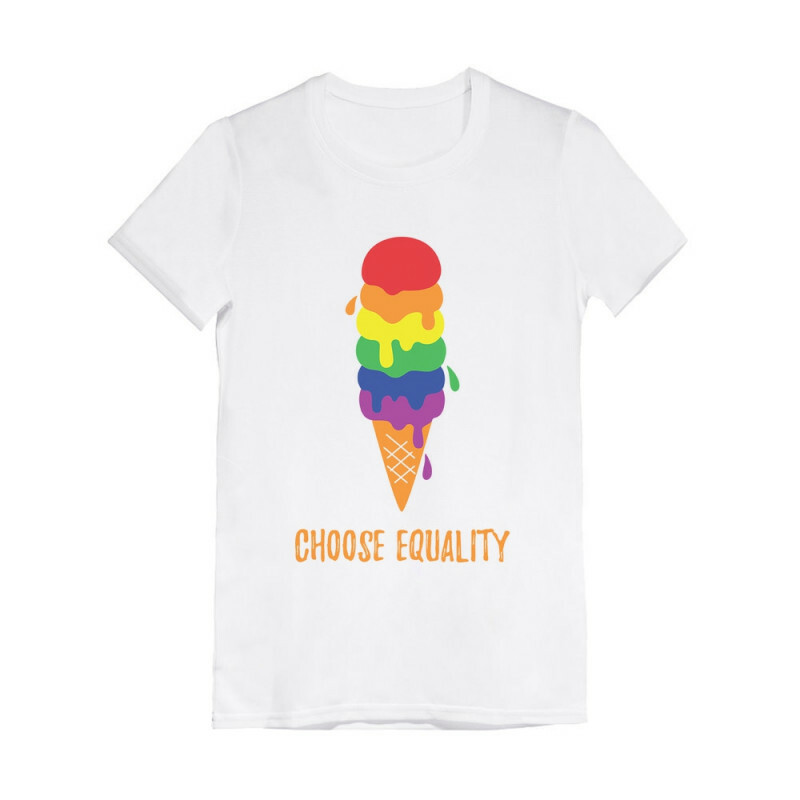 Rainbow Gay & Lesbian Pride shirts. 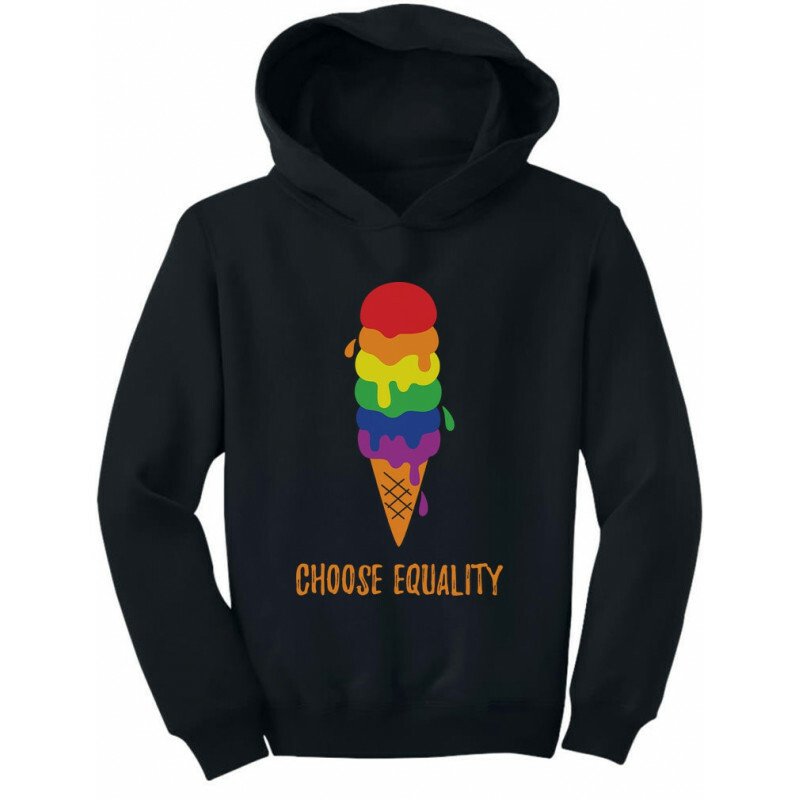 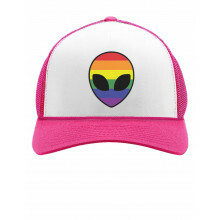 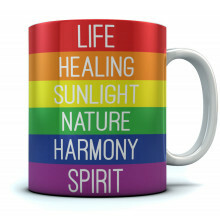 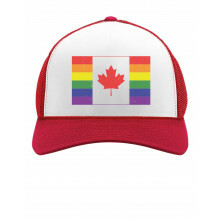 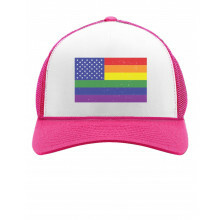 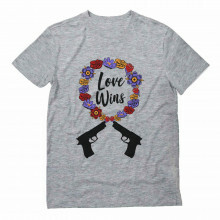 Perfect to show your support and to celebrate love! 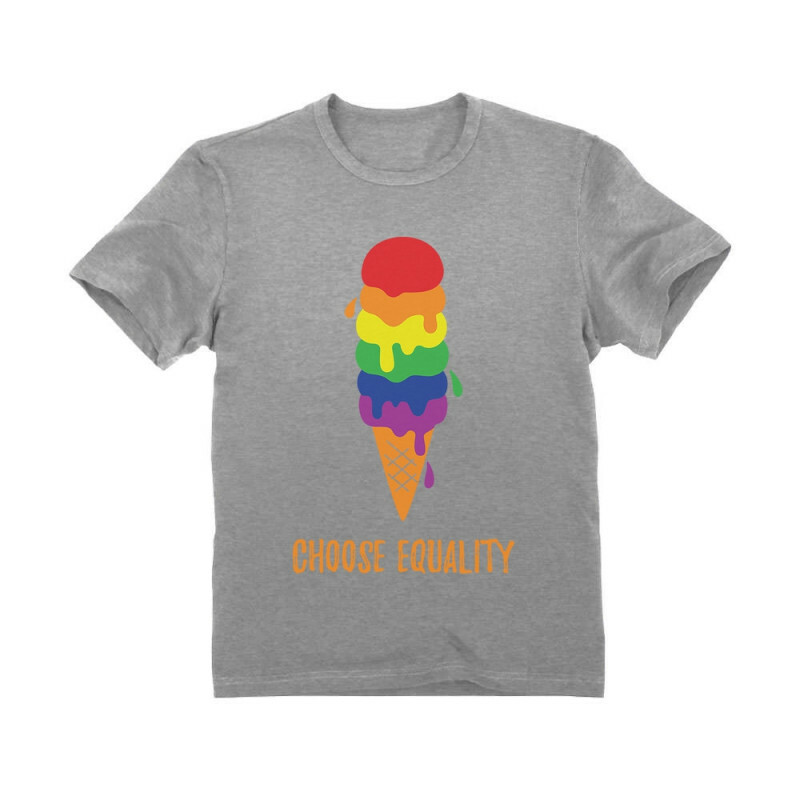 Choose Equality!